AudioCodes is introducing a replacement program for Microsoft LPE (Lync Phone Edition) devices that will stop working with Microsoft Office 365 services beginning on October 31, 2018 when only TLS 1.2 compliant devices will be supported. The offer can be found and claimed on the AudioCodes website at http://online.audiocodes.com/lpeupgradeprogram. What are Lync Phone Edition (LPE) devices and why won’t they work? Lync Phone Edition (LPE) devices are the IP Phones first launched alongside Lync 2010. The phones were produced by third-party certified vendors like Polycom, HP/Snom & Mitel/Aastra. All of them run Windows CE 6.0 and a Microsoft written Lync Phone client. Windows CE – and therefore Lync Phone Edition – doesn’t support TLS 1.2, therefore, when Microsoft enforces TLS 1.2 only on Office 365, these devices will no longer connect. Older TLS versions (1.0 and 1.1) are known to have vulnerabilities used by hackers. Security regulated markets (for example credit card processing) force services to only utilize modern TLS implementations. While Microsoft has stated that there are no known vulnerabilities in their own implementations of TLS 1.0 they recognize the potential for future vulnerabilities and making this change to more modern TLS. These newer regulations also encourage moving toward new security mechanisms – for example, Modern Authentication that Microsoft has implemented in recent years. These newer security mechanisms are fully supported by AudioCodes phones. Microsoft will enforce TLS 1.2 on the Office 365 Cloud on October 31, 2018. Affected phones can utilize different services within Office 365. As mentioned above, basic calling may be facilitated by Skype for Business Online so that is affected. Likewise, affected phones can utilize Exchange Online services for calendaring, voicemail services, Outlook contacts, call logs, and more. The fact that phones cannot access Exchange Online services will also impact on-premises/hybrid deployments using Exchange Online. Will this affect my existing non-LPE devices? All 3PIP (Microsoft 3rd Party Interoperability Partner) phones which are certified for Skype for Business Online will continue work after this Office 365 TLS 1.2 change and work with and be supported by Microsoft Teams. There will be no change to 3PIP phones connected to Skype for Business Server on-premises. They will be able to join Microsoft Teams scheduled meetings and place calls with the same user experience and features detailed above in the Microsoft blog. LPE Phones will still be able to connect to Skype for Business Server on-premises as long as TLS 1.0 and 1.1 are supported in that deployment. Connectivity to Office 365 features like Exchange Online will not work after October 31, 2018. 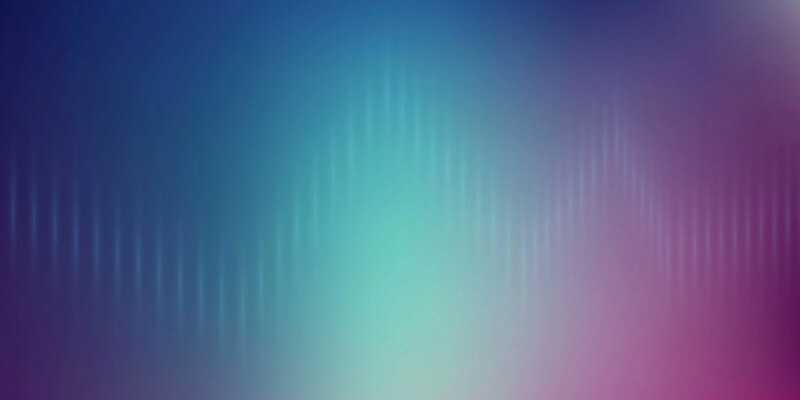 Additionally, at Enterprise Connect in March 2018, Microsoft announced a new line of ‘native Teams’ phones that run a Microsoft Teams app directly on the phone itself. LPE phones will not work with Microsoft Teams. For more details check out the Microsoft Tech Community blog. The current Microsoft Office 365 roadmap shows this support coming in 3Q 2018. How can AudioCodes help? Are there trade-in/trade-up incentives? Yes! AudioCodes is introducing a replacement program for Microsoft LPE Phones that will stop working with Microsoft Office 365 Services beginning on October 31, 2018 when only TLS 1.2 compliant devices will be supported. For every model of AudioCodes in this offer, we have a matching (or more advanced) set of features. 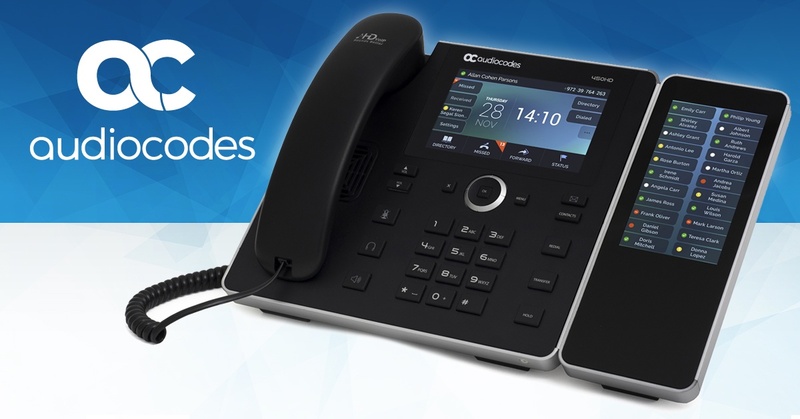 On top of standard expected calling features, our AudioCodes phones have modern features like advanced boss-admin, sidecar options, resiliency options, superior centralized management and more. A few charts detailing how AudioCodes phones compare – along with frequently asked questions – can be found on our LPE Upgrade Program FAQ page.